Watching videos are something every one of us love. Some devices though deter us from doing so as the video formats that they support are limited. Most of support only the AVI files. For that you would need apps that can convert video to AVI Files. Faster Video Conversion. This is the fastest solution you can find in the market today. Up to 30 times faster compared with the other software, video converting is fastest with this app. Compatibility is in Full Range. 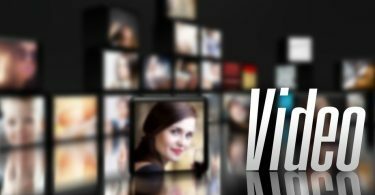 This software supports a myriad of formats – and AVI is one of those which makes it a perfect app to convert video to AVI files in the most convenient way possible. One-Click Download. Downloading your favorite videos from YouTube s just one click away in this app. Videos can be enhanced, edited and personalized. With this powerful tool, you can do a lot with your videos and make it a lot better. HD Videos. Here, you can enjoy HD videos even after the conversion. 1.Launch the Wondershare Software. After you have installed the app in your device, click on the icon for it to launch the app. 2. Load the file/s to you want to convert. In this software, there are two methods on how you can upload your file. You can either drag the file in the interface or you can click the button ‘Add Files’ found at the top. It will open a file explorer where you can choose the file you want to convert. 3. Choose the format “AVI” for your output. After editing, you are now to choose the format”Avi” output would be. Just go to the right pane where a variety of formats is available for you to choose from. 4. Define a format of your own. If there is no format that you desire from the selection, go to the ‘Settings’ button. Here, a custom format of your own can be created by selecting the requirements in the audio/video setting then click ‘OK’. 5. Choose the folder for your output. After you are done with the steps above, you should then select the folder where you will store the file you have converted. There is a default folder for this but you can change it if you want. Just click the ‘Open Folder’ and change the folder. 1. AVI Video Converter-This app can convert almost all formats into AVI. This app can also be used for transferring your videos in different devices such as laptop, PC, mobile phones and more. This is also capable of downloading videos not just from YouTube but also from other sites. Burning your YouTube videos to DVD can also be done through this app. This app wil only work on Windows. 2. iPubsoft YouTube to AVI Converter-Through this app, you can convert video to AVI files rapidly and its output quality is high. It also allows you to edit the effects of the output display. Its operation is east to use plus its design is user friendly. It has functions that are both flexible and powerful. It is also capable of batch processing. 3. YTD-In this application, you can download videos from 50+ sites for free and it can convert videos into almost any format. Using it is easy and fast although there are times when conversion takes time due to the size of the file you are converting. Also, this app can process multiple files but it will affect the speed of the conversion process. 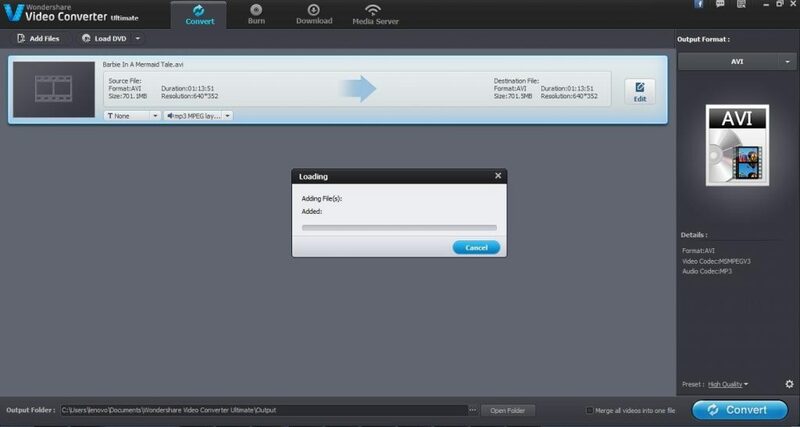 The best way to convert video to AVI online is through using ClipConverter. This application is an online media converter that you can access for free. Here, you can record, convert then download almost any video and audio URL to the formats that we are familiar with. Vimeo and YouTube are some of the services that this app is supporting. TO convert your video to AVI online, here are the steps to follow. 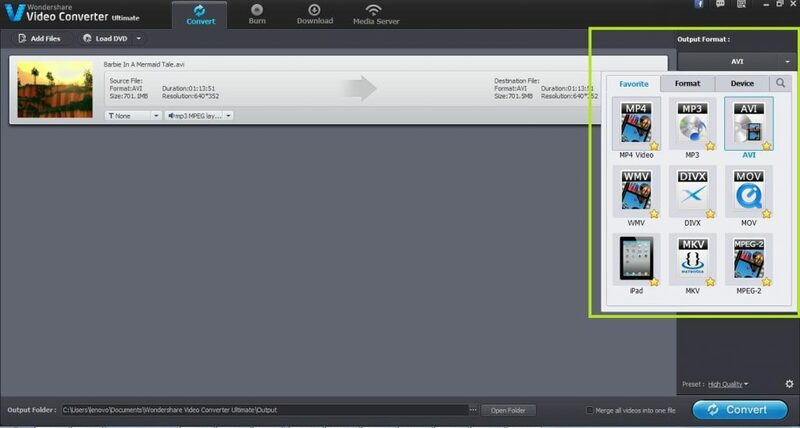 Paste the URL of the file you want to download ij the ‘Video URL to Download’, and then click ‘Continue’. Select the format you want the file to be converted into and conversion option. Click the button ‘Start’ for the conversion to start. Upon the file is converted , you can download the file. Here are some other online converter that can convert video to AVI for you. 1. 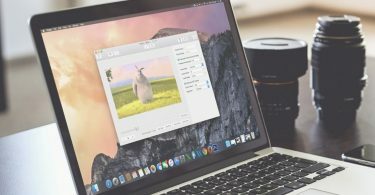 OnlineVideoConverter-With this online app, you can convert any YouTube videos you want into any format you desired and download it later. Downloading here is speedy and the conversion quality id superior. 2. 2Conv.com-Here, converting YouTube videos is just one-click. Its conversion speed is incredible plus this iffers the most convenient way to convert video to AVI online. 3. FLVTO-This offers an easy and convenient way of converting your videos online in an HD quality. There is efficiency in using this app plus this supports a lot of websites where you can choose the file you want to convert and download. In your mobile phone, converting videos to AVI is best with VidConvert. 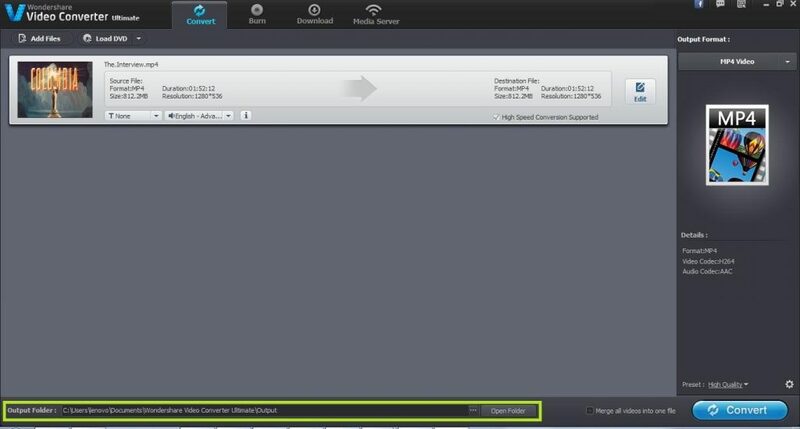 This video converter is easy to use plus it supports various formats. 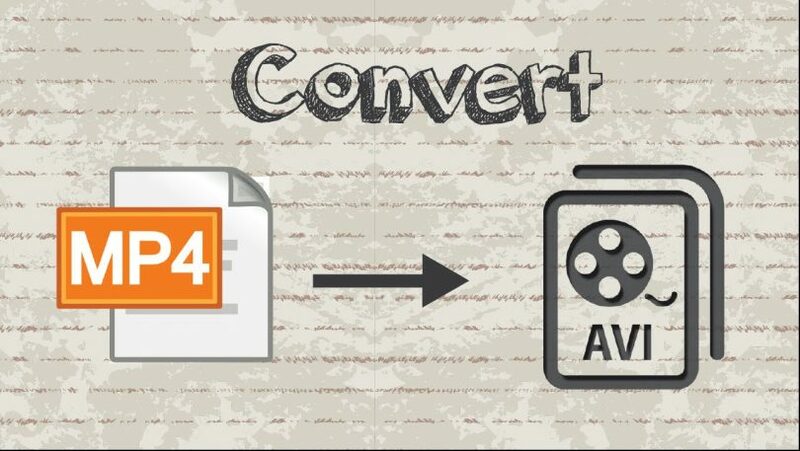 Here are the steps to follow to convert video to AVI through this app. Select Convert Video. Then, select the video that you want to convert. Load that file and proceed to ‘Convert’. Just wait for the conversion to be completed and it will all be done. 1. Video Converter Free (Android)-This application extracts contents from videos with normal file browser. It extracts audio and video from the movie. It offers quick conversion. Its user interface is not friendly and the format it supported is limited. 2. Video Converter Android (Android)-You can use this app to convert video to AVI for free while keeping the original quality of the video. It is not compatible with all devices, which causes unsuccessful conversions to those devices. 3. McTube (iOS)-This is for the iOS devices only. It can download videos for you but then it does not have any tool that will help you in organizing those videos that you download. AVI is the file format that is usually supported by The PC. In line with that, we need to convert video to AVI files so as we can watch them anytime we want. These apps will be of great help for you on that note.